We are a dedicated team of outdoor backyard enthusiasts, weekend warriors, and BBQ masters. 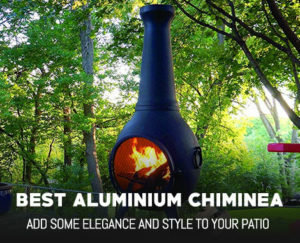 We’ve spent years testing out the latest in backyard accessories, from fire pits and grills to lounge chairs and projectors. 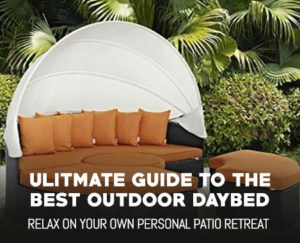 Our goal is to outfit you with the knowledge and resources to make the perfect outdoor man cave in your own backyard. 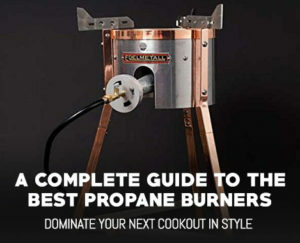 Here on OutdoorMancave.com we review the latest in outdoor products, giving unbiased reviews and comparisons so you can make a well informed decision. While we can’t promise your neighbors will bow down to you over your superior backyard, we will damn well try. We hope you enjoy the site and as always, keep the fire on and the beers cold.